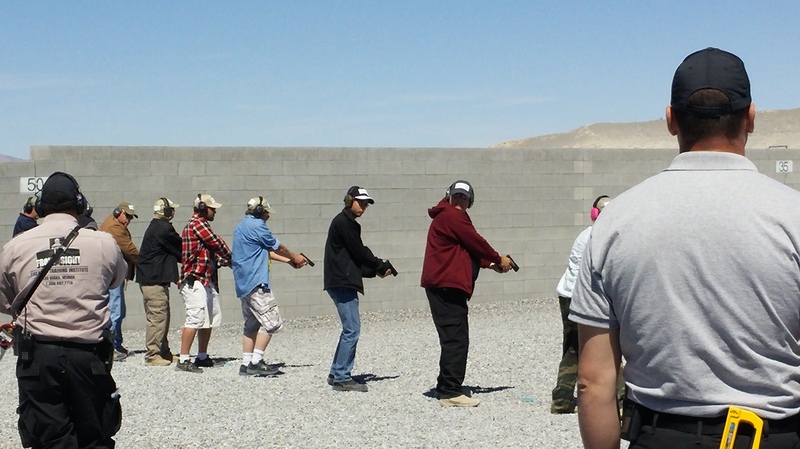 If you are going to carry a concealed firearm I highly encourage you to seek out formal defensive handgun training. I am NOT talking about the class you took in order to get your concealed carry license that goes over basic safety and how to shoot at a paper target. 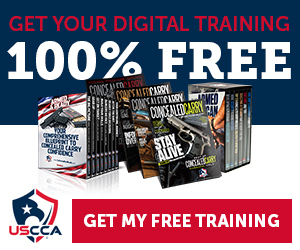 I am talking about a 2-5 day defensive handgun training class that teaches you how to safely carry and use your weapon in a life or death situation. See Front Sight Firearms Training Institute Preparation. Did I chamber a round? How much ammo do I have? Does my gun even have a safety? Am I legally allowed to draw my weapon on this guy? Do I say something to him first? 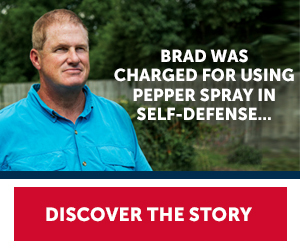 What if he doesn’t have a gun? You need to know the answers to these questions BEFORE this happens! You need to know when and how to handle your firearm or you will hesitate, or worse, do the wrong thing and end up in jail. You need defensive handgun training where you learn and practice what to do in these situations. Properly holster and un-holster your firearm. Shoot accurately at various distances. A lot of people, including myself, don’t think there is much to learn that they don’t already know. I guarantee you if you have never been to a training course like this your eyes will be opened and you will know a heck of a lot more than you do now. Just because you can go to the range and know how to shoot a one inch group on a piece of paper at 10 yards does not mean you know what you’re doing in a defensive handgun situation. There are also people on the other end of the spectrum that are nervous about carrying a firearm because they’re not sure how to use it or what to do when the time comes to defend yourself. I can assure you that after a training course you will be confident in your ability to use your firearm defensively should the need arise. I went to Front Sight Firearms Training Institute for the first time in June, 2011. I went back 4 more times since then. My skills improved each time and I finally earned the Distinguished Graduate Certificate which qualifies me to take more advanced courses. I will write a post soon covering all the items you will need to get the most out of your training, starting with a quality kydex OWB holster by BladeTech. Not only is it fun, but the skills learned are important if you are going to carry concealed, and getting re-trained every couple years will keep your skills fresh. I promise you will be glad you went and most people will want to go back again and again! If you have questions regarding Front Sight of training in general, please leave a comment and I will answer every question you have, or direct you elsewhere if I do not know the answer. This is a great post. I have multiple friends that carry firearms that make me nervous because I do not know if I can trust them to handle a firearm in the situation when they would need to. I have not gone through a formal training like this, but do practice different scenarios with friends so as to be prepared for as many incidents that could happen. Thanks for the reply, Austin. I feel the same way about some people I know that carry. I am trying to get them to come to Front Sight with me next year! It’s a lot cheaper when you share a room and a rental car with a couple others and split the cost. Great article. I must say training did two things for me: it equipped me, and it sobered me up. Yes, I feel more prepared, bit at the same time much more serious about the implications of drawing a weapon. Carrying is no lightweight matter: get trained!